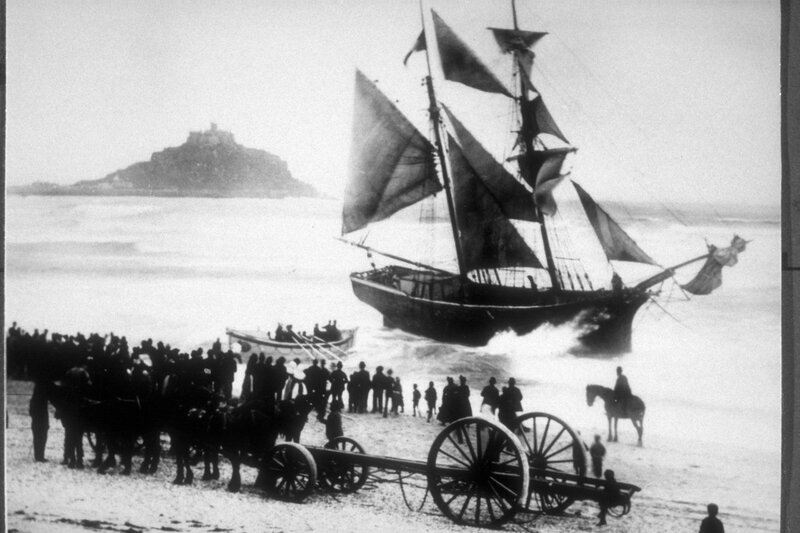 Lifeboat Heroes by Edward Wake-Walker is a new book that tells the stories of 16 of the Royal National Lifeboat Institution’s most dramatic rescues from its distinguished 185-year history. Anyone sitting safe from a storm by their fireside when their local crew races to the station is bound to wonder how it must be on board their local lifeboat; this book should give them a clear picture. The stories of triumph and disaster at sea are packed with personal recollections of crewmen, other emergency services, survivors, and local families who waited at home for their loved ones to return. The earliest story is that of Sir William Hillary, founder of the RNLI, who rescued all 17 crew and passengers from the Fortroendet, which went aground in 1827. 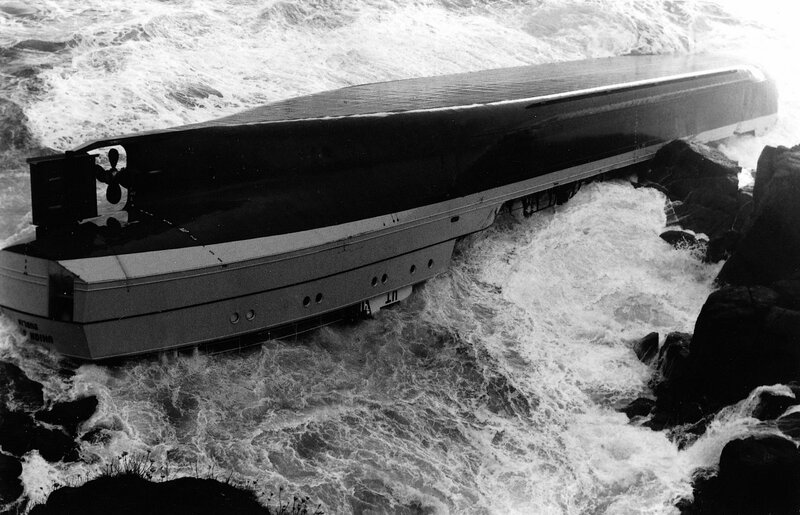 A more recent account concerns the valiant attempt at rescue in 1981, when brave Trevelyan Richards, coxswain of Penlee lifeboat was lost with his seven-man crew and all those he was attempting to save from the coaster Union Star. Many of the incidents of outstanding bravery recounted here proved to be turning points in the history of the RNLI and the business of sea rescue in general. 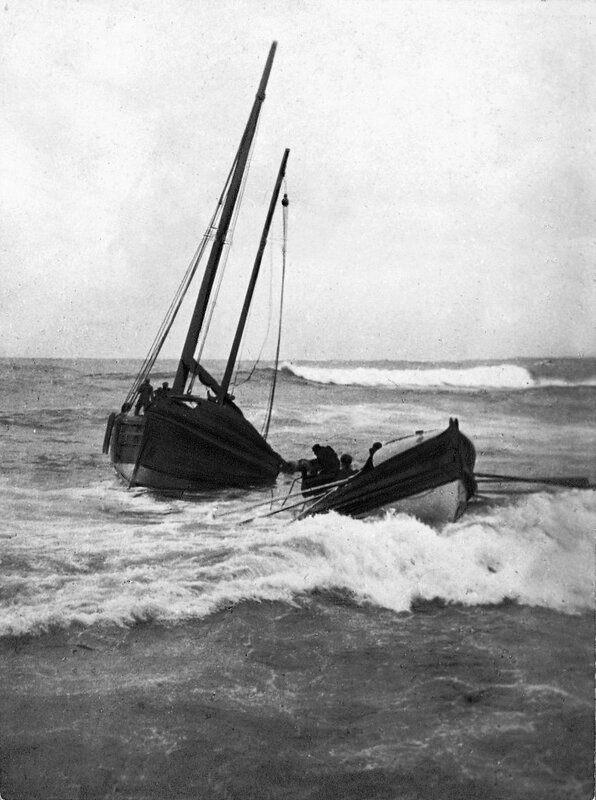 The wreck of the Mexico in the Ribble Estuary in 1886, when 27 crewmen from two lifeboats lost their lives, hastened the quest for powered lifeboats and gave rise to flag days and street collections. The loss of the Penlee lifeboat and her crew accelerated the development of today’s powerful lifeboats and reminded the public of the ultimate invincibility of the sea. Edward Wake-Walker worked for 28 years with the RNLI, the final 16 as public relations director. His other books on the RNLI and its history are Gold Medal Rescues (1992), Lost Photographs of the RNLI (2004) and The Lifeboats Story (2007), and he is an honorary adviser to the RNLI Heritage Trust. He lives in Dorset. The RNLI is the charity that saves lives at sea. It provides, on call, a 24-hour lifeboat search and rescue service to 100 nautical miles out from the coast of the United Kingdom and Republic of Ireland. It is is largely a volunteer organisation – its volunteers include 4,500 crew members, 2,900 shore helpers and station mangers, and 35,000 fundraisers. The charity is independent from government and relies on voluntary contributions and legacies for its income. The lifeboat crews and lifeguards of the RNLI have saved over 137,000 lives at sea since 1824. For every copy of this book sold, the publishers Haynes will donate £1 to RNLI funds. Newson’s boatyard stands by Oulton Broad in Lowestoft, Suffolk – that is, right on the East Coast of England and at the gateway to the Norfolk Broads. 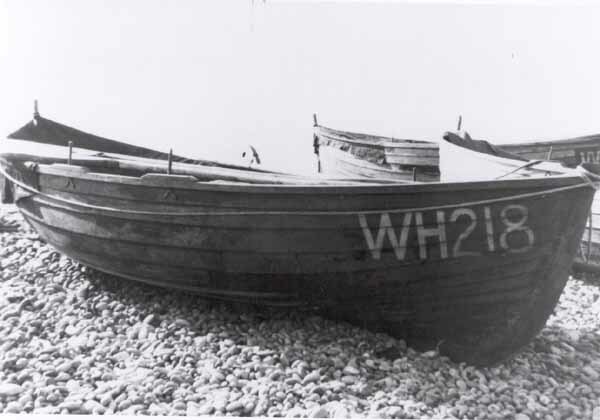 Restoration is only one part of the company’s business, for it is also a boatbuilder in wood, steel and fibreglass, makes masts, and undertakes surveys and engine installations. Nevertheless, Newson’s has surely done some terrific boat and yacht restoration projects of various sizes, and the company has kindly promised to let us publish some of their photos over time. If you would like to see your yard, project or boat listed here, please email us at gmatkin@gmail.com . There’s no charge, and no catch.